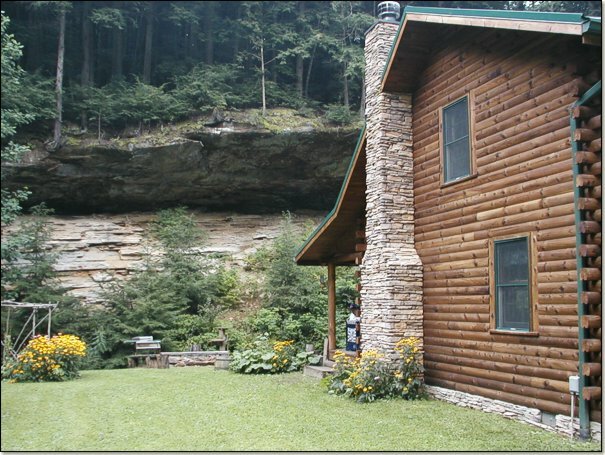 Welcome to the Hocking Hills Scenic Retreats. 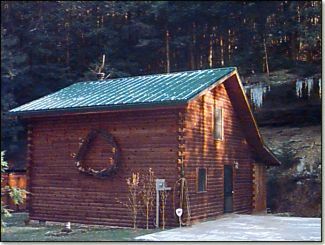 Our cabins are located in rural settings that overlook the beautiful landscape of the Hocking Hills Region. The popular hiking trails and state parks are located nearby and are easily accessible from both locations. We are confident your vacation with us will be enjoyable and one you will never forget. As the names imply, both have scenic views; one of a massive rock formation, another overlooks the beautiful Lake Logan and Hillside Lodge has a wooded, Hilltop view . 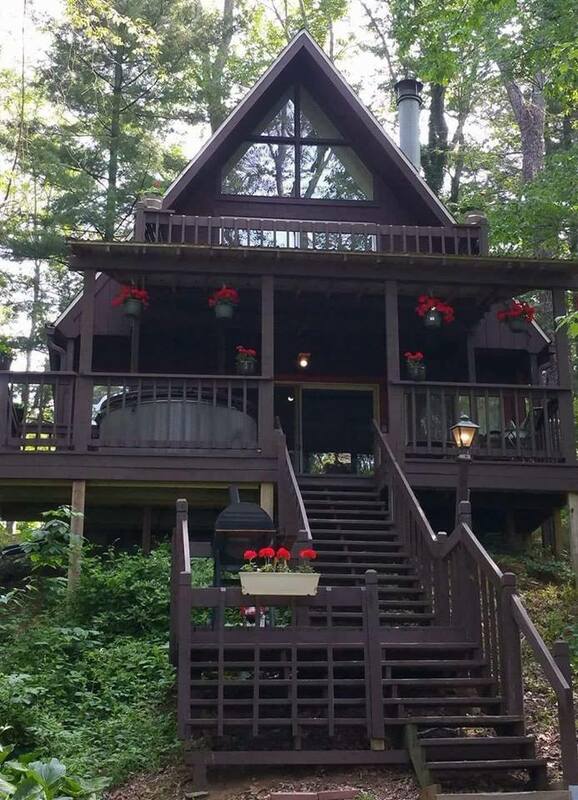 ALL CABINS HAVE BROAD BAND INTERNET!